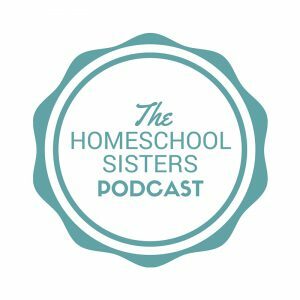 Are you starting to plan your homeschool year? You are not alone! If you have fall planning on the brain, we wanted to help. 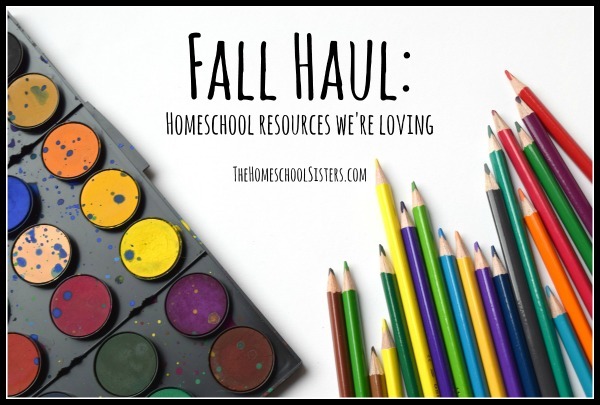 Today, we are sharing some of our top episodes for fall planning. 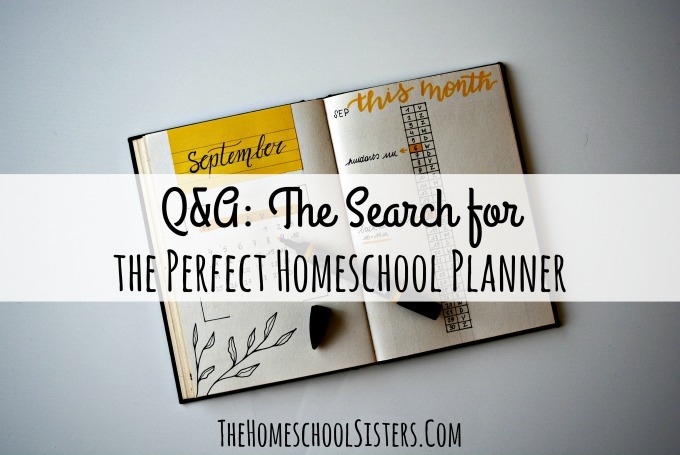 Is there one perfect homeschool planner? Or do different people need different planners depending on their personality? 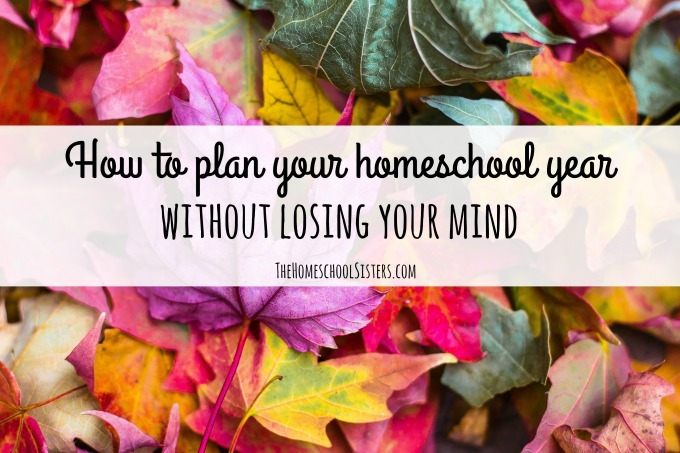 And what about having multiple planners, or when your kids need access to your plans? 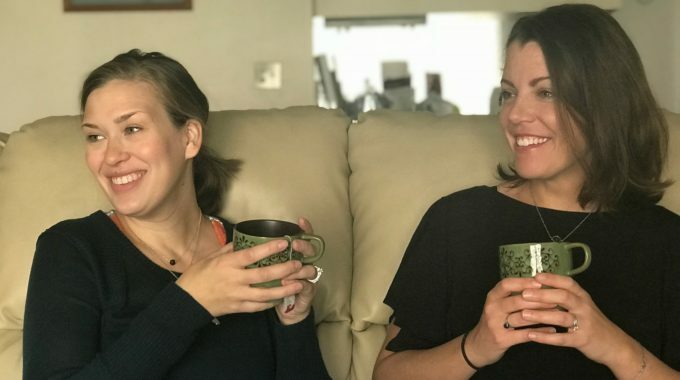 Today, Cait and Kara are talking planners, bullet journals, daily dockets, using your phone and the many ways to plan.